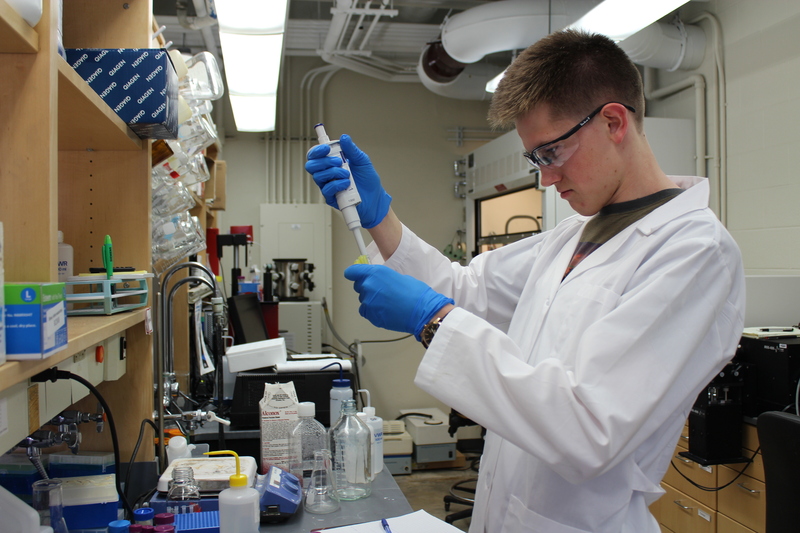 Summer is a great time to get involved with undergraduate research! Most research groups at UW-Madison are particularly productive over the summer months and commonly look forward to having undergraduate researchers help with their discoveries. To get involved on campus over the summer, please check out the following link. Additionally, listed below are a few other summer research opportunities you might want to consider.